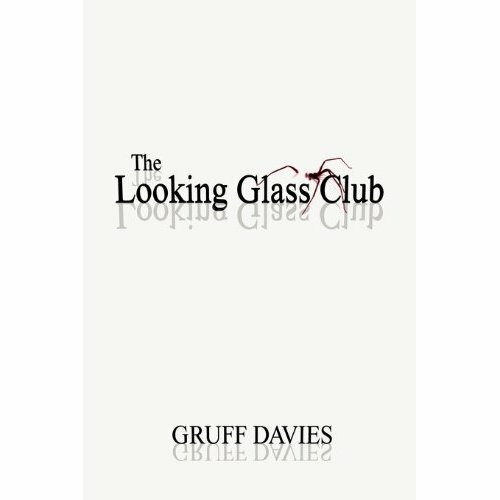 My good friend Gruff who works at moonfruit.com has just published his first novel, The Looking Glass Club, and I’ve been asked to review it for Girls N Gadgets. I’m only a few chapters in, so the proper review will come later, but I’m already completely hooked – it’s brilliant! It’s a high IQ, fast-paced SF thriller with some really cool geeky stuff in it, including some really clever cryptic puzzles. Gruff’s offering prizes for people solving them, from Kindles, to iPads all the way up to a million pounds!! So, get your thinking caps on and dive in! Amazingly, even before the launch party it’s currently ranking #32 in the Amazon Best Sellers under Thrillers section, and Amazon are discounting the price so take advantage! Hope you can come. I’ll be there!